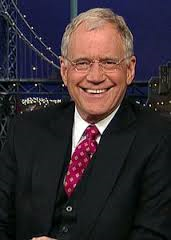 David Letterman Scholarships are open to college juniors and seniors attending Ball State University and majoring in radio, television and telecommunications. Three scholarships are awarded every year. Students at Ball State University, located in Muncie, Indiana, may enter the competition by submitting a creative project in the area of telecommunications. Projects are judged primarily on their creativity and can include a written project, a research project, an audio tape, a video tape, a film or any similar telecommunications project. Three awards are given, including a winner, first runner-up, and second runner-up. The David Letterman Scholarships in telecommunications was established in 1985 for students at Ball State University. David Letterman was a Ball State University graduate in 1970 majoring in radio and television. 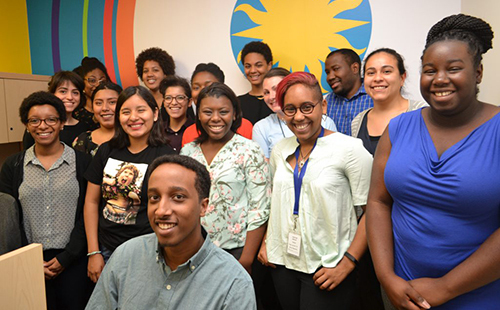 The goal of the scholarship is to help students who have a creative mind. Although grade point average is not a requirement, students applying for the scholarship should have a good academic record. 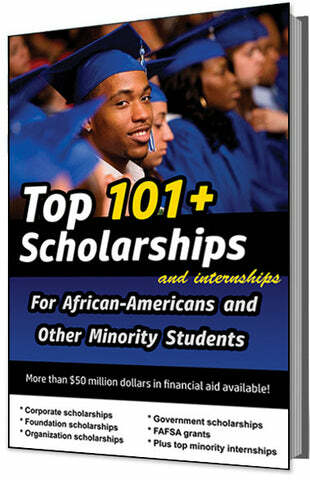 The deadline for this scholarship is usually in APRIL of each year, and the award amount is usually $3,000 - $10,000.